Our goal is to not only provide you with the best health service possible, but to offer a holistic experience that leaves you at ease and comfortable from the moment you walk in the door. 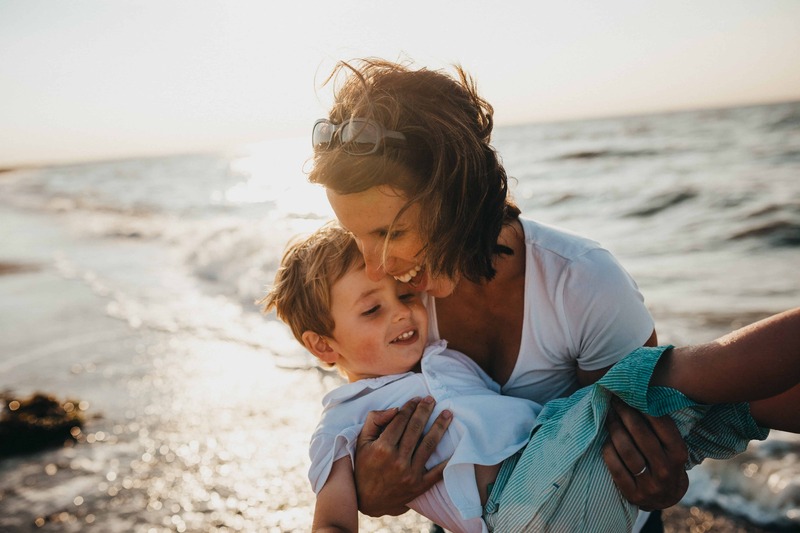 We believe chiropractic care is about more than correcting misalignments and working with muscular structures and soft tissues: it’s about providing a holistic, restorative way of life. Located in the heart of downtown Calgary, Restore Chiropractic is devoted to improving quality of life through quality care.  Owned and operated by Dr. Tamara Chan, Restore Chiropractic is built on the ideals of fostering community and collaborative relationships through excellent chiropractic strategies guided by Dr. Tamara’s expertise and by thoroughly listening and working with our clients to restore a proper balance to their lifestyle. We don’t only focus on assessing the issue at hand, but on designing comprehensive treatment plans to optimize your health. As a fully certified Chiropractor, Dr. Tamara has been serving patients through Chiropractic care for over six years. Driven by concern and a desire to help others, she had planned on entering the field of health care since she was three years old, and first realized the full benefits of chiropractic care when she was ten. She continues to carry forward that youthful energy and passion for optimizing the health of Calgarians through moving well, eating well, and thinking well. 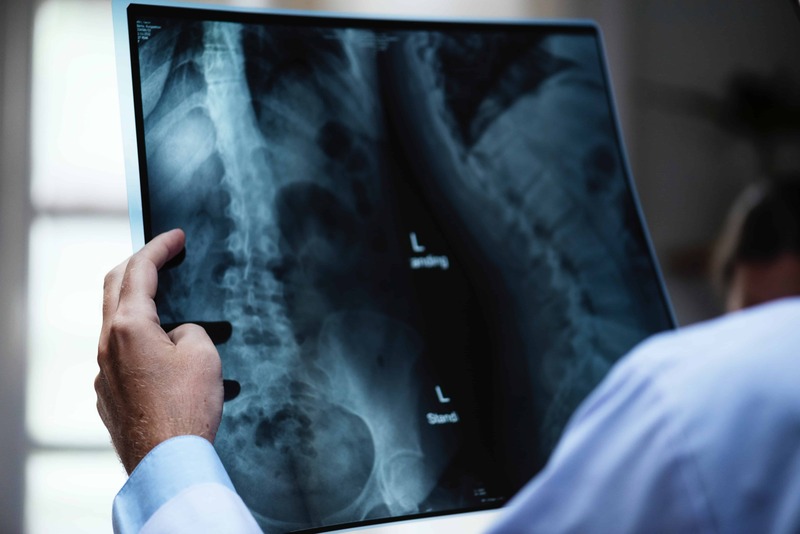 I look forward to helping you get to a better you through experienced chiropractic care that takes into account a whole body approach to healthcare. Now, let’s get your health back and return you to the life you were meant to live. 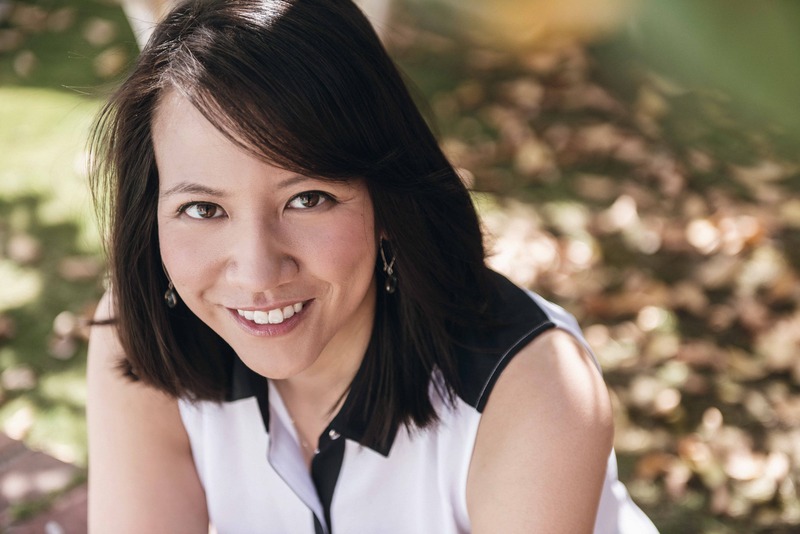 “I’ve seen several different chiropractors prior to Dr. Tamara Chan, all of which were good and helpful – but since switching to Dr. Tamara, my back pain is far better than when compared to using other chiropractors.